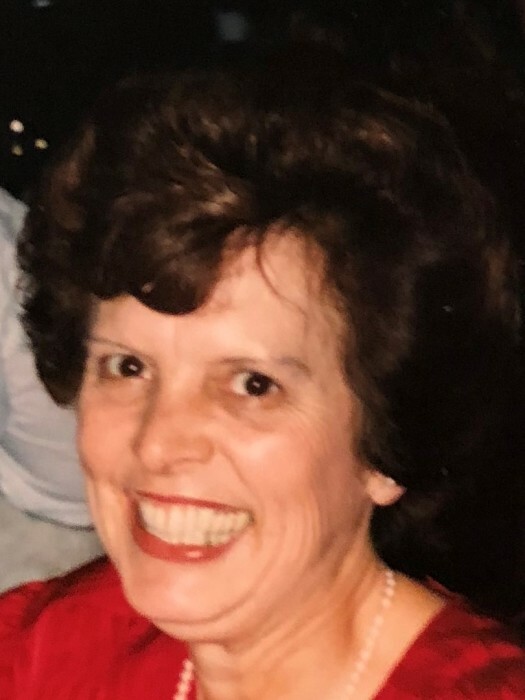 Mary Ellen (Edwards) Heinbach, age 84 passed away peacefully on September, 4 2018 with family by her side. Born to George and Margaret (Say) Edwards on August 6, 1934 in Rochester, PA. Devoted mother to son Brad (Lynn) Heinbach and daughter Helen (Mark) Hogan. Loving grandmother to Kathleen and Elizabeth Heinbach and Luke and Hailey Hogan. Dear sister of Marjorie Petty and George Edwards. Mary Ellen attended Beaver High School where she was a distinguished student and enjoyed playing the piccolo in the marching band. A graduate of Penn State University with a bachelor’s degree in Home Economics, she was a member of Delta Zeta Sorority. Mary Ellen taught home economics until having her children. Most recently, Mary retired to Columbus after 15 years as an administrative assistant for the city of Blue Ash. She was a member of Worthington Presbyterian Church. Her biggest joy was spending time with her grandchildren attending their concerts, sporting events, and robotic competitions. The family would like to especially thank her friends and staff at Whetstone Gardens for their care and support. Their many kindnesses will never be forgotten. A memorial service led by Betsy Rice will be held on September 15 at 11:00 am at Boulevard Presbyterian Church, 1235 Northwest Boulevard, Grandview Heights, Ohio. Family will receive friends 10-11 am. 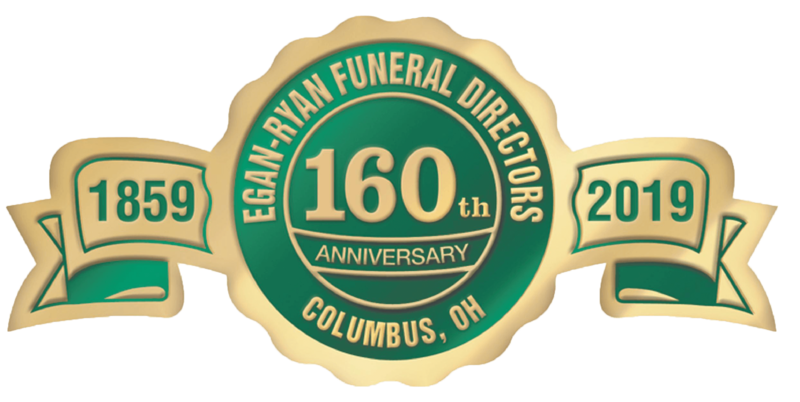 In lieu of flowers, please send donations to Ohio Health Hospice of Central Ohio 3535 Olentangy River Road 43214 or to the charity of your choice.